Mainland island sanctuaries are popular in New Zealand for any number of reasons. On an island where a major cause of biodiversity loss is from introduced predators, fencing off an area and clearing the predators once is a usually effective method of protecting species where removing the invasive from the whole area isn’t feasible (yet). I’ve written before about such projects in Taranaki and Wellington. Two weekends ago I had the chance to visit another such project, Orokonui, near the southern city of Dunedin. 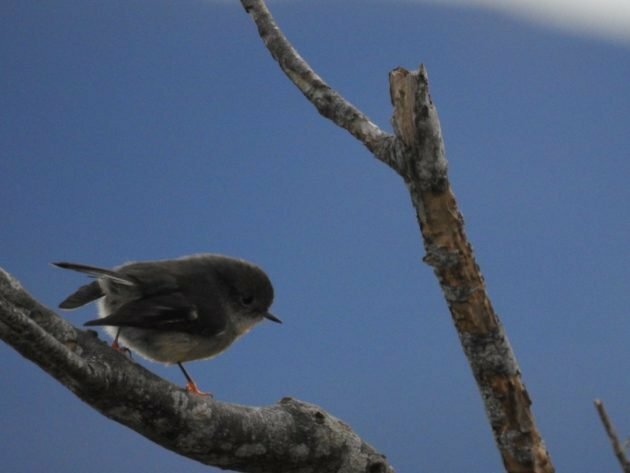 Dunedin sells itself as the wildlife capital of New Zealand, in no small part due to its impressive seabird colonies (more of which later this month), but in Orokonui they now have a sanctuary to find rarer forest birds. Rarest is the reintroduced Southern Brown Kiwi or Tokoeka, but you’ll be very lucky to see one of these during the day. 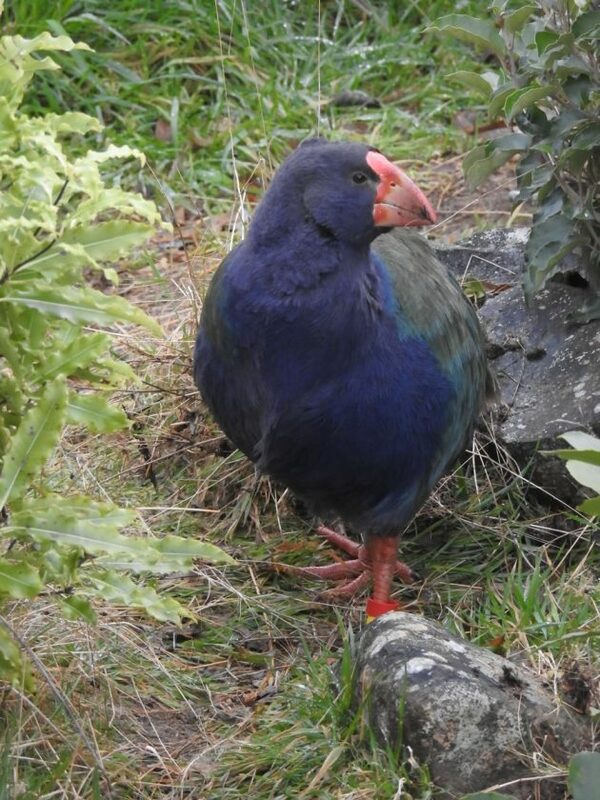 The reserve also has some Takahe, and as these live near the entrance they were among the first birds I saw. 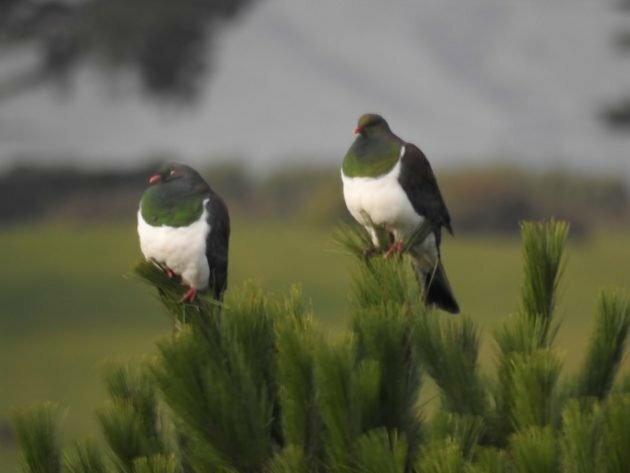 Interestingly though I have seen this species in a number of reserves across New Zealand it was the first time I had seen them in South Island, their true native home. (North Island Takahe or Moho are sadly extinct). Also close to the entrance I saw my first Bellbirds – this park had huge numbers of these delightful honeyeaters. 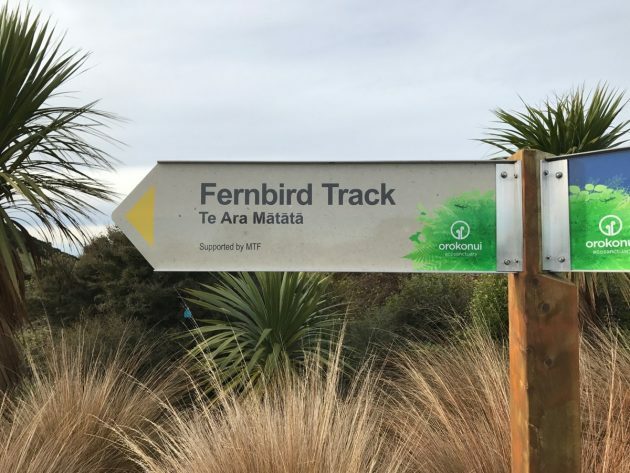 I walked slowly along one of the paths where I had been told Fernbirds hung out… These little guys are always a target where they may exist. 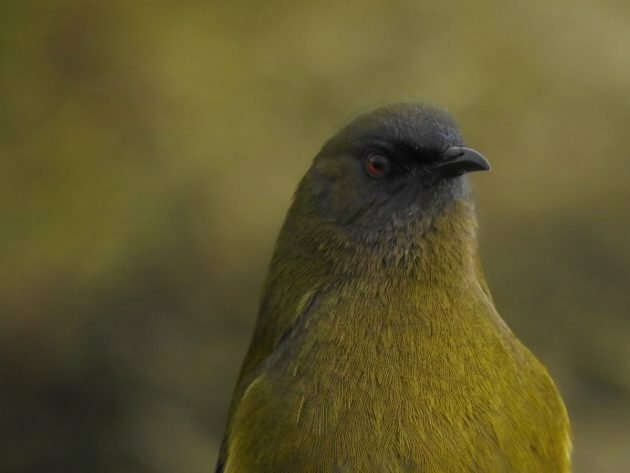 I can’t find the species close to home and its a real skulker, New Zealand’s only Old World warbler and a real LBJ! No luck, though I did pick up some Riflemen (one of New Zealand’s two NZ wren species) flitting through and a Tomtit (an Australasian robin). 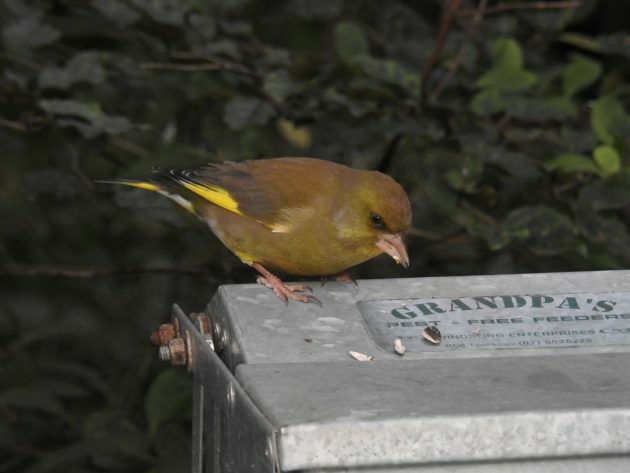 The feeders at the end of the trail had no SI Kaka but there were a lot of Bellbirds and Tui as well as some bold Eurasian Greenfinches. Further along through the reserve I found a bunch of decent sized Miro and Rimu (native trees) as well as some Brown Creepers. These latter species aren’t treecreepers but are a type of mohoua, a family endemic to new Zealand. Brown Creepers are only found in South Island’s forests, so again a species I won’t find at home. I couldn’t find any South Island Robins, sadly, as my time was limited but they are supposed to be common. I did finally locate my Fernbird on the way out, it was deeply hidden in the bush but so conversely bold that I could hold my head a foot away from it peering through. 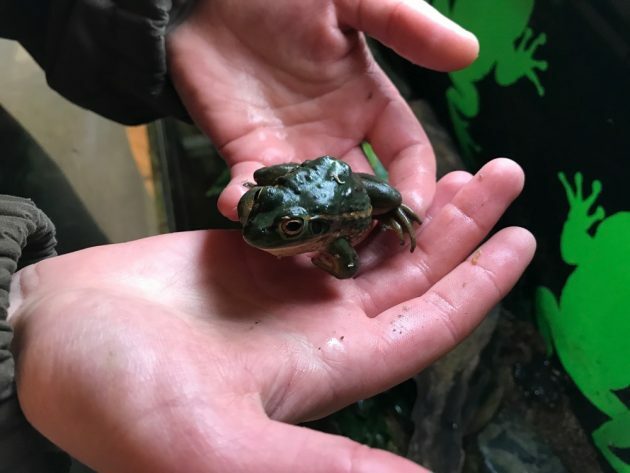 Finally on the way out I was treated to a close look at a Hochstetter’s frog, captive as it was it was the first time I had ever seen one. This frog may not look like much, but its a rare species with a long evolutionary pedigree!